Built in 1915 as a Grocery Trade, then later converted into a Bourbon distillery, Austin Nichols House has been expertly preserved and converted into a beacon of contemporary loft living. 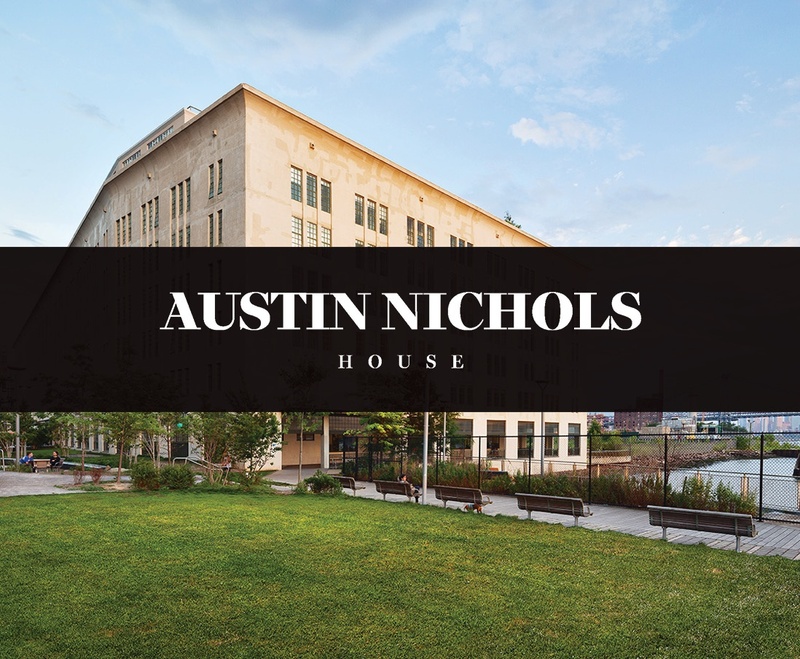 Situated in prime Williamsburg, Austin Nichols House is one of only a few landmarked buildings nestled along the Brooklyn Waterfront offering Manhattan Skyline views, tranquil outdoor space and the North Williamsburg Ferry Landing located outside of the buildings front door. Boasting over 30,000 square feet of amenity space, residents enjoy a waterfront gym, children’s playroom, landscaped courtyard and roof deck, residents lounge with catering kitchen, co-working spaces, movie theatre, music rehearsal room, zen garden with firepit, and building garage. This is unlike any living experience New York has ever seen. 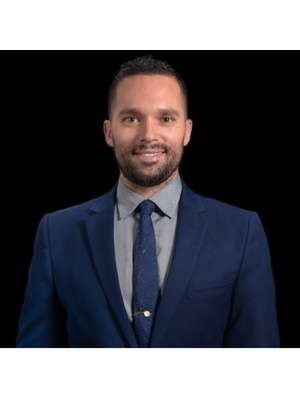 Originally conceived by Cass Gilbert and re-imagined by Morris Adjmi, Austin Nichols House embodies preeminent design and offers authentic loft living as a testament to the neighborhood’s history and culture. 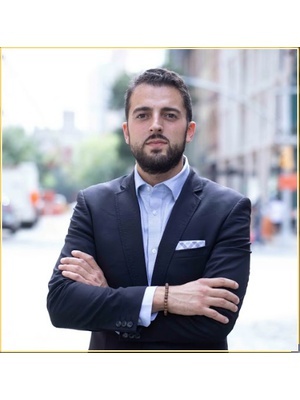 Ideally positioned on the North Brooklyn waterfront, these exquisite condominiums range from studio to three bedrooms and feature high beamed loft ceilings, tobacco smoked oak flooring, concrete columns and unrivaled Manhattan skyline views. As one of the last iconic structures on the Williamsburg waterfront, Austin Nichols House celebrates 100 years in the making, truly a home for our generation. 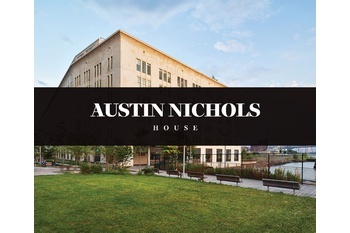 The first and last of it’s kind, the Austin Nichols House is comprised of 338 homes and boasts 176 unique floor plans. Encompassing an entire city block, this iconic building boasts over 30,000 square feet of communal areas and one of the most comprehensive amenity packages in the neighborhood and is maintained with the help of a full time staff, live in super and several porters. 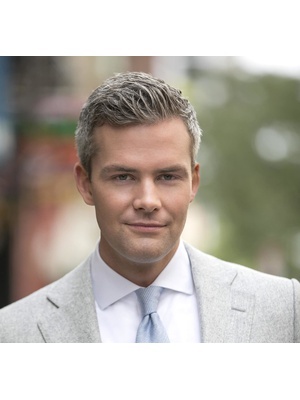 The Austin Nichols House is prominently positioned on the North Brooklyn Waterfront, overlooking the largest stretch of the East River and offering direct access to the East River Ferry, North 5th Street Pier and the East River State Park. Just one stop from Manhattan.